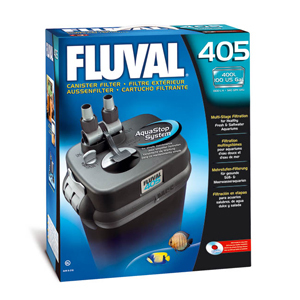 Fluval 405 Filter provides complete multi-filtration for aquariums up to 400l. External Filters Fluval 405 provide easy and convenient service that includes a convenient latch for easy doctupa and technology AquaStop, blocking the flow of water without neobhodiosti otsoednienya hoses. 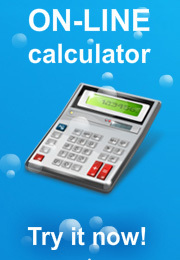 To the volume of the aquarium - up to 400 liters. Pump - 1300 l / hour. Included: 2 porous sponges, 4 ugolnyh bag, ceramics biomax.